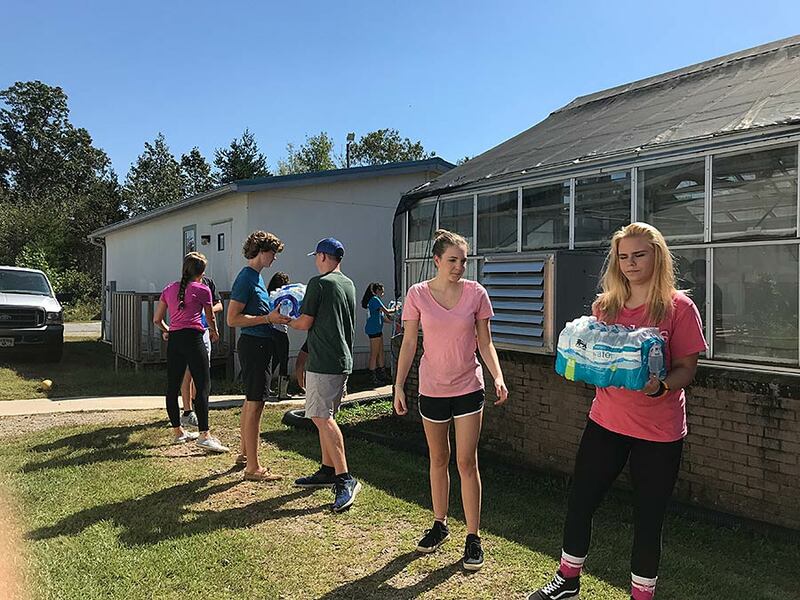 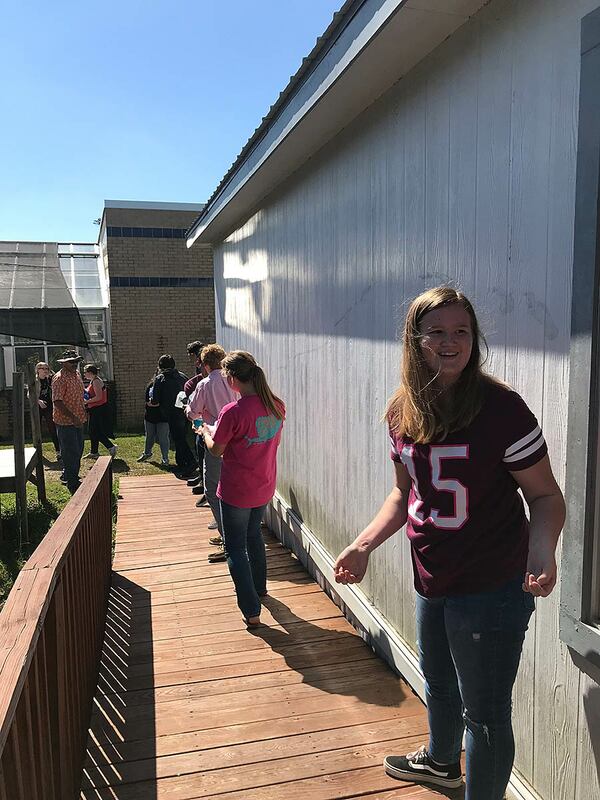 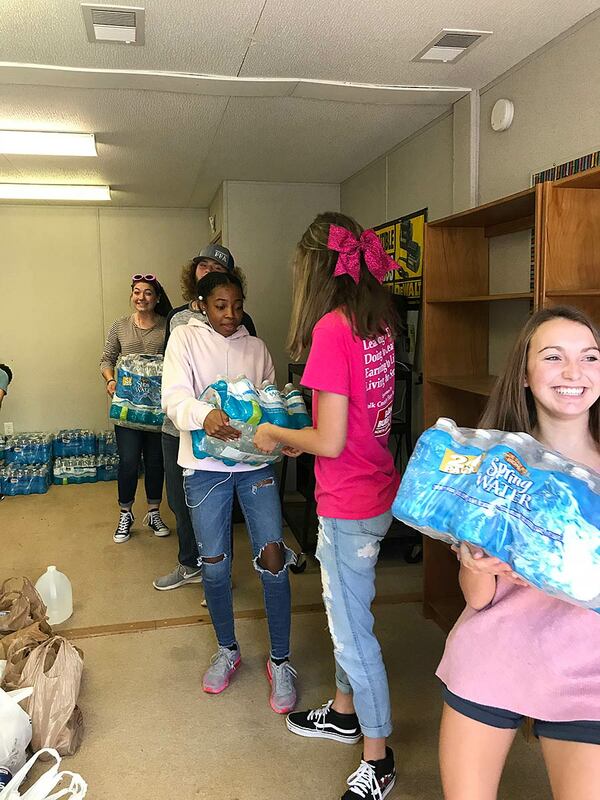 Polk County High School agriculture students spent part of Friday helping load relief items collected by the school’s student body for Hurricane Florence victims. 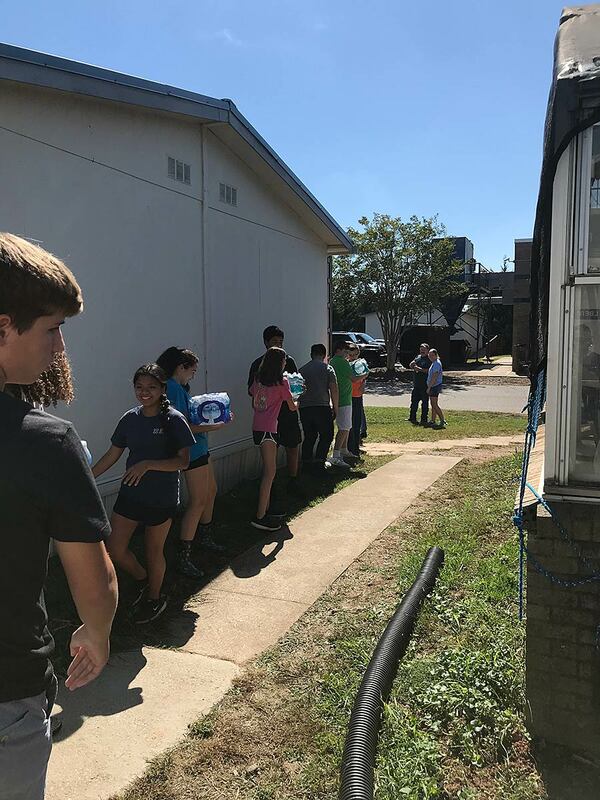 The students loaded a truck driven by Bryan Gosnell of Green Creek First Baptist Church. 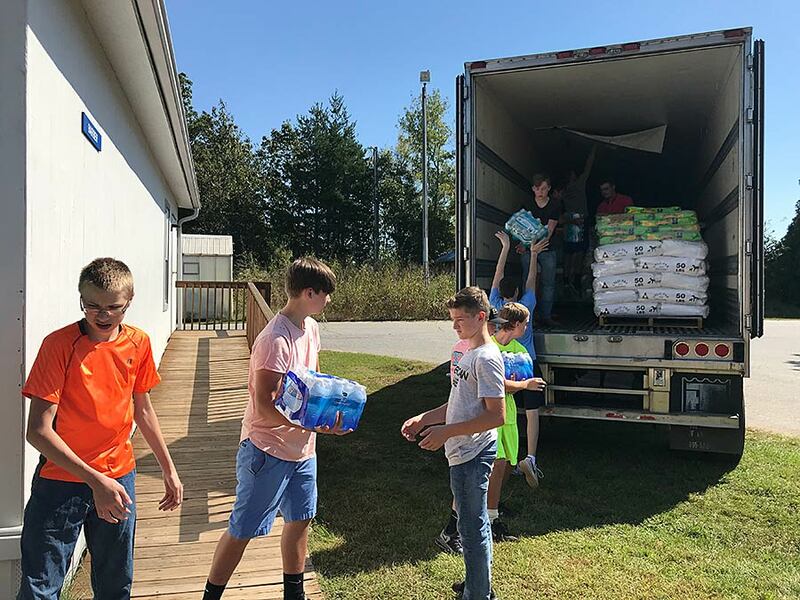 Gosnell, along with other Green Creek First Baptist Church members, took the supplies to the North Carolina Baptist Men’s Association in Lumberton on Sunday.